Epic Esports Events have revealed groups for the EPICENTER: Moscow CIS closed qualifier, featuring the likes of Gambit, HellRaisers and FlipSid3. While the European closed qualifier is currently underway, with Astralis and FaZe already securing a place in the playoffs from Group A, the organizers of EPICENTER: Moscow have announced the groups for the CIS counterpart. The CIS closed qualifier will be played in the same format used in Europe, all matches in the GSL groups will be played in a best-of-three series with top two teams advancing to single-elimination, best-of-three playoffs. 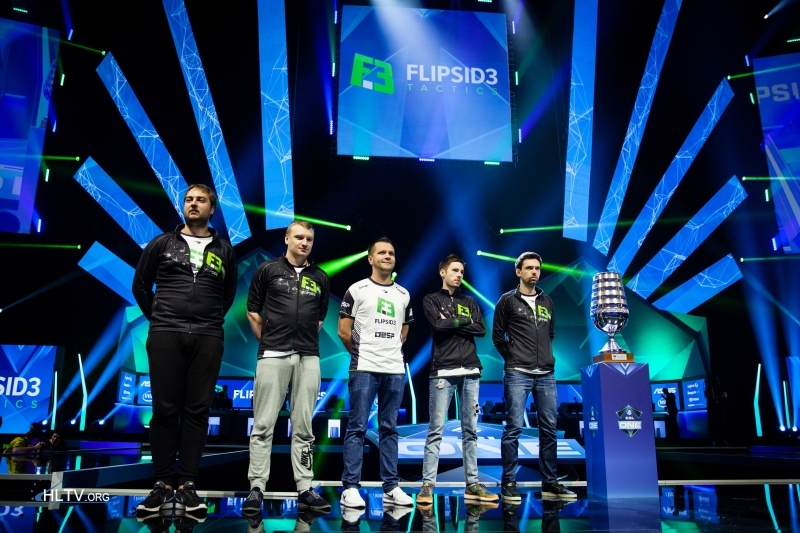 FlipSid3 have been placed in Group A as the favourites alongside Spirit who have won three online tournaments in the past month, GO:CL Season 4, Betway Invitational and Stream.me Gauntlet Europe #1. In Group B the two clear favourites to advance are Gambit and HellRaisers, with ANOX and open qualifier winners Tengri joining them. Only the winner of the entire qualifier will secure a spot at the $500,000, eight-team event taking place from October 17-23. 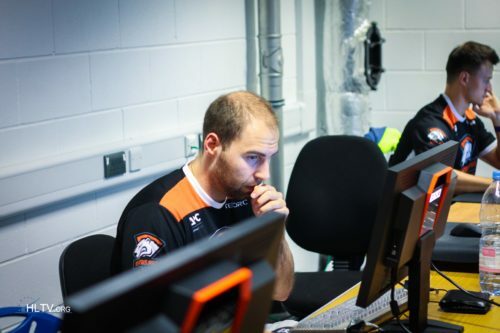 So far three match dates have been confirmed - HellRaisers will meet ANOX on September 5th at 21:00, while Gambit versus Tengri and Preparation versus Spirit are scheduled for the 6th at 18:00 and 21:00, respectively. Aren't fix and CyberFocus in prep? No, put your cursor on Prep and you'll see the line up. Let's see HellRaisers in good form! Sry. So Gambit 4 u rusian friend. thanks) But i am not alone who supports every CIS team (except some pro-retards), even Hellraisers. Win-win situation =) Actually i think HR (bootcamp) and Gambit are favorites here. F3 are in bad shape.